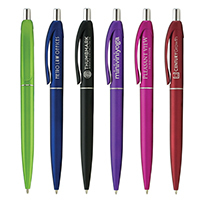 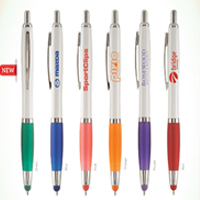 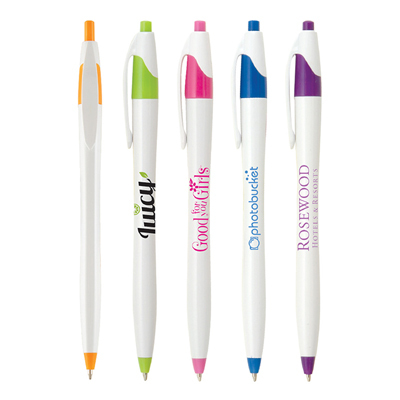 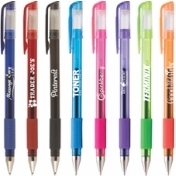 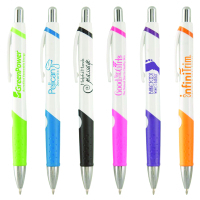 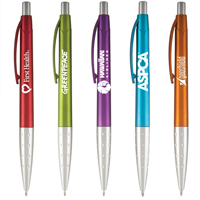 Custom printed pens give your business or cause great exposure with less investment. 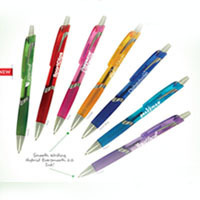 This high quality pen has sleek finish and smooth writing with large imprint area. 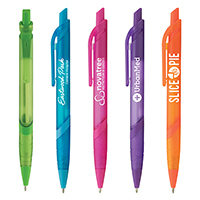 Make writing fun with the Pismo Pen. 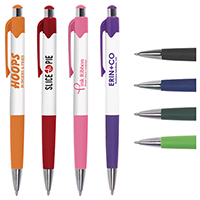 Our econo line custome printed pen. 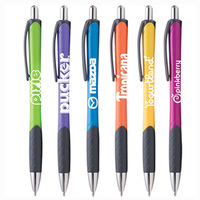 Best way to promote your business or cause.